The Denver Broncos were quite busy during free agency, but it's time to start shifting their focus to the NFL Draft. There's still plenty of work to be done on the roster and the draft could substantially fast-forward their rebuild. Barring a trade, these three players should be on the Broncos radar come draft day. 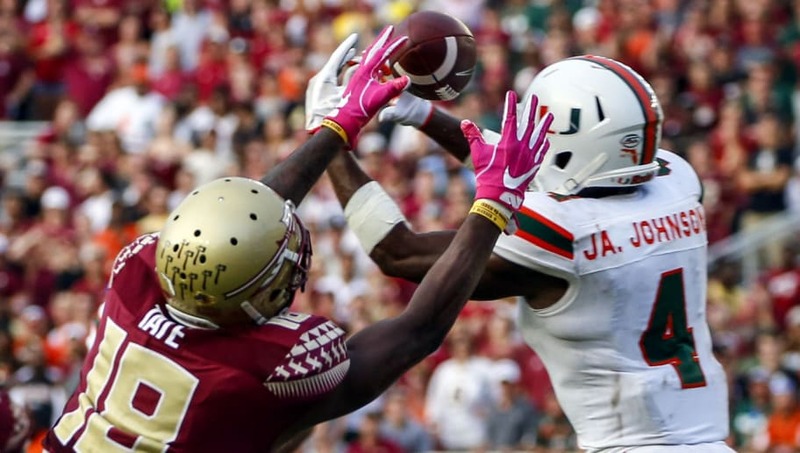 Jaquan Johnson is far from one of the top safeties in the draft, however he's shown his reliability with his Miami Hurricanes. With Will Park slated to be the starting safety, the Broncos could use some insurance if he should regress. The talented defensive back logged two interceptions, 92 solo tackles, 1.5 tackles for loss and two forced fumbles last season. He was an absolute force in Miami and should have no problem transferring to the Broncos style of play. Even after trading for Joe Flacco, the Broncos are still in need of a quarterback for the future. 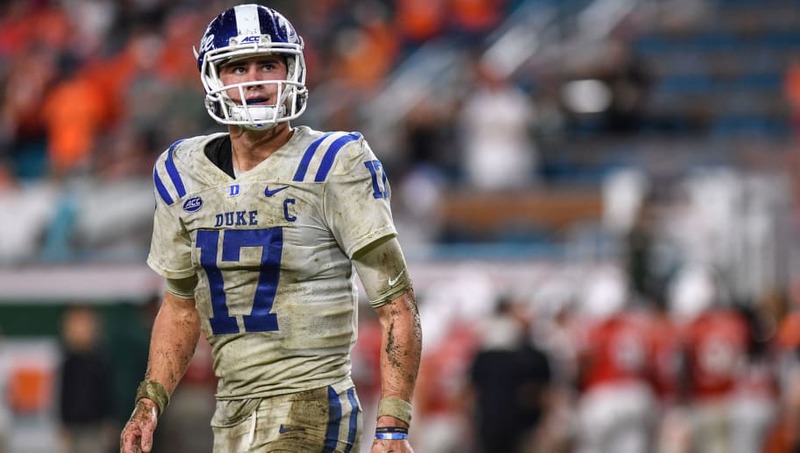 Daniel Jones' draft stock has taken quite the hit, but he's still a viable NFL quarterback with the right grooming and development. 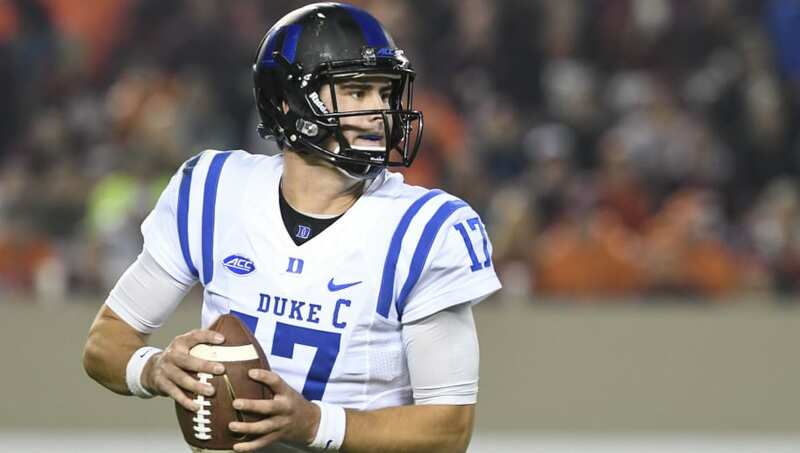 Jones' numbers back up his play, throwing for 2,674 yards, 22 touchdowns, a 60.5 completion percentage and a QB rating of 131.7 in 2018. If he falls to the Broncos at the 41st overall pick, they should absolutely take a chance on him. The Broncos were heavily connected to Devin White in early mock drafts, however they may have to settle for his teammate, Greedy Williams, at 10th overall. Not that that's much of a bad thing. Williams can slot in with Chris Harris. Jr and Kareem Jackson if he doesn't outright steal the starting job first. Greedy had two interceptions, 33 total tackles, and nine passes defended in 2018. He'd be a strong cornerback for years to come as the Broncos look to get back to their defensive dominance.